Golfers looking to enjoy the breakthrough technology and proven performance benefits of the Titleist 718 AP3 and AP2 irons will soon be able to bring an extra to their game, with the introduction of new limited all-black editions. Available from March 1, the new 718 AP3 Black and 718 AP2 Black irons are finished with a sleek, High Polish Black PVD coating to create a look that truly stands apart. The finish will wear similar to the Jet Black coating on SM7 wedges. The blacked-out aesthetic of the irons is further complemented by True Temper AMT Onyx shafts – with a powder coat matte black finish that helps minimise glare – and an all-black Golf Pride Tour Velvet 360 grip. 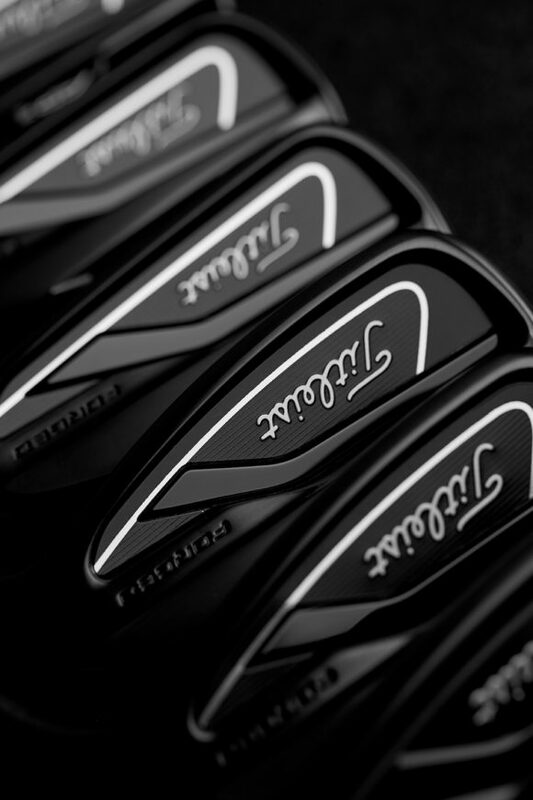 The development of the new black sets was inspired by requests from the PGA Tour, where Titleist has been the No.1 iron since 2005, as well as members of Team Titleist. 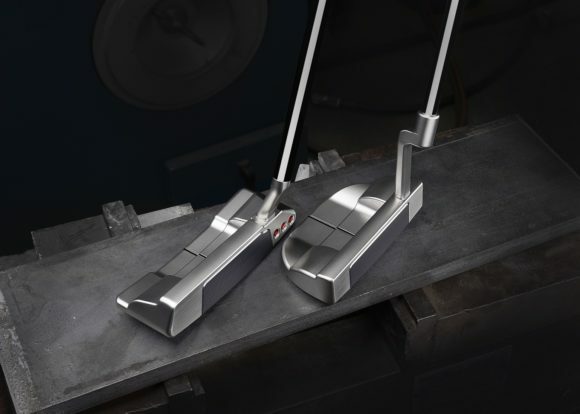 “Since we added AP3 to our line-up last fall, more and more golfers are experiencing the game-changing speed and forgiveness of this hollow-blade construction, while AP2 continues to set the standard for tour played iron technology,” explained Josh Talge, Titleist’s vice president of golf club marketing. 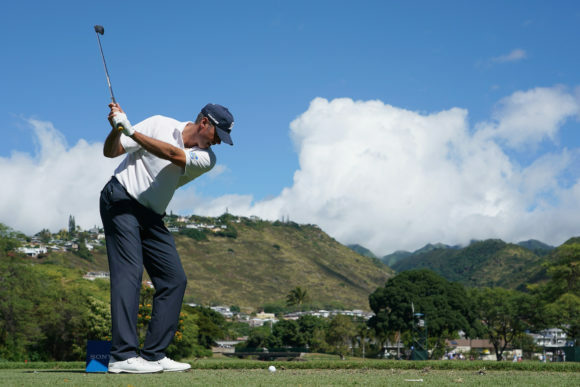 “One request we heard from both tour players and amateurs, particularly those who have gravitated toward our Jet Black Vokey SM7 wedges, was if they could have these same irons in a darker finish. Limited quantities of the new Titleist 718 AP3 and AP2 Black irons will be available from March 1, 2019. 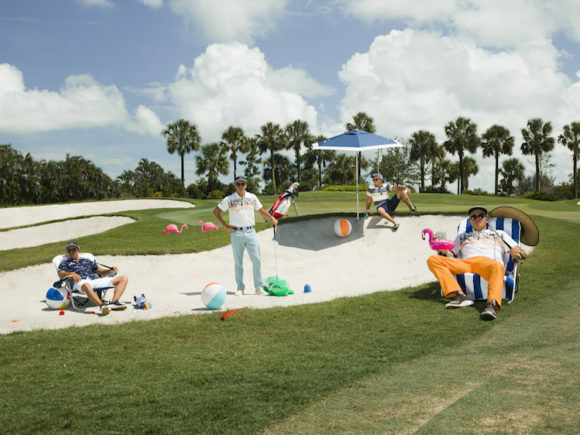 Originally published on bunkered on Thu, 17 Jan 2019 16:04:00 +0000.